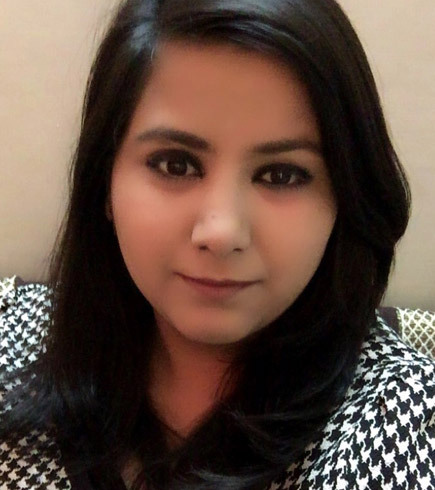 Anamika is a Law graduate from Kanpur University and is a qualified Company Secretary. She handles all compliances Pre-Company formation to Post Formation, Trademark-related work, etc. She has good experience of Company Law 2013 and Contract Act. She deals in drafting and vetting of Legal Notices and Agreements.